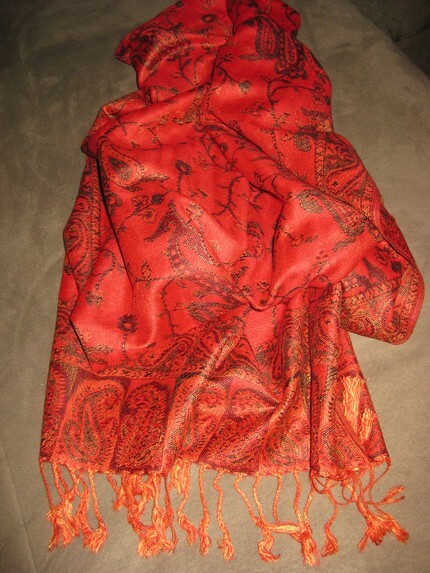 As we shiver through winter, we need ways to keep warm, even when we are dressed in all our finery. 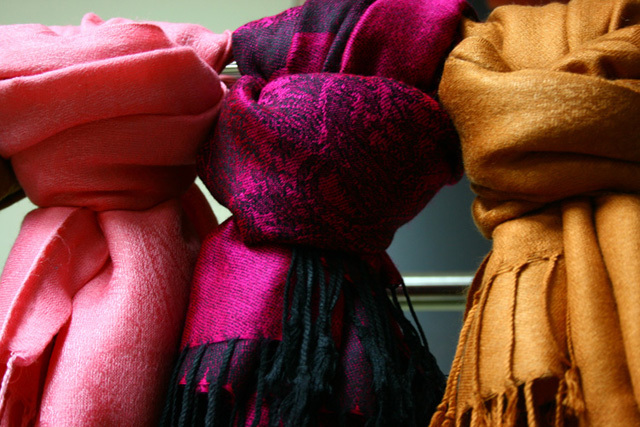 It’s great to look our best, but not to cause ourselves heartache by being cold! 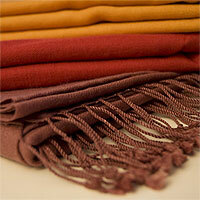 Both for guests, and the bridal party, pashminas are one cuddly option to add warmth to an outfit.